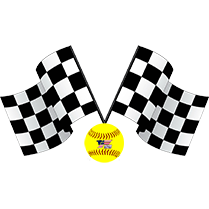 Click here to register your team for Freedom Sports events! 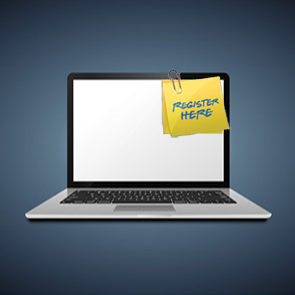 Registration only takes about 5 minutes and it's completely FREE! Once it's done, your team is registered for the year. View our tournament schedule. 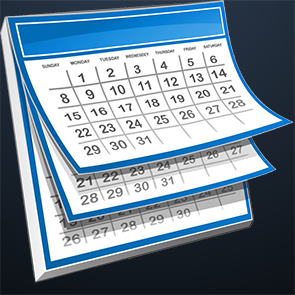 You can search by month or state and view all events in your area. 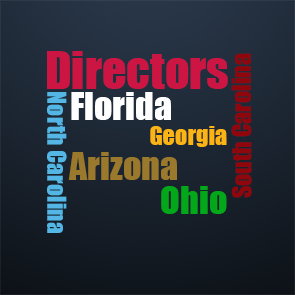 Use our list of directors to find someone local to your area. Directors can enter you in events as well as answer any questions you may have. Veiw the up to date 2019 Freedom Sports points race. 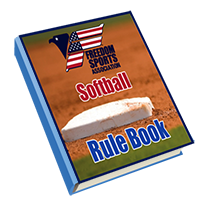 Stay up to date with any rule changes as well as view the current rule book for Freedom Sports. Looking for a park but cant find an address? 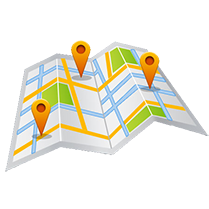 Use our park map to find cmplexes as well as get addresses and step by step directions from your location to the complex. 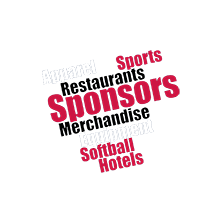 Freedom Sports has several sponsors that help us to give away the best prize packages available. 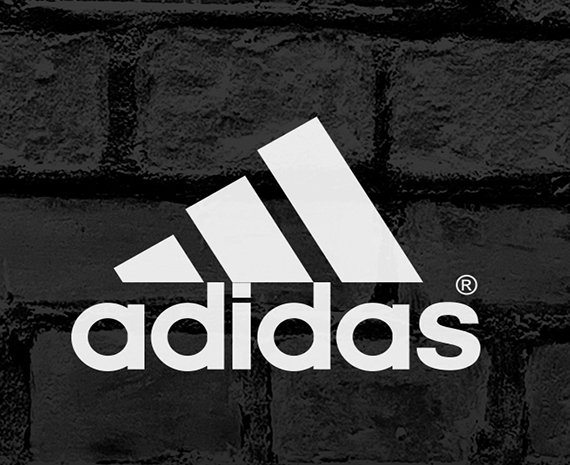 Visit our sponsor page and check them out. Use the fields below to search for players. You only need to enter a partial first or last name to find all matching results. NOTE: This classification may not be accurate due to players with the same name, misspellings or incorrect license numbers. Please check with your local area director to confirm the correct clasification of any players.